If I was to compile a list of questions we get asked most often, “how to sing higher” would be in the top five. When you are thinking about how to sing higher, it’s often misunderstood, and a lot of that comes from conflicting information out there on the internet. Now look at that list and tell me, do you think any of those are going to help you to sing higher? 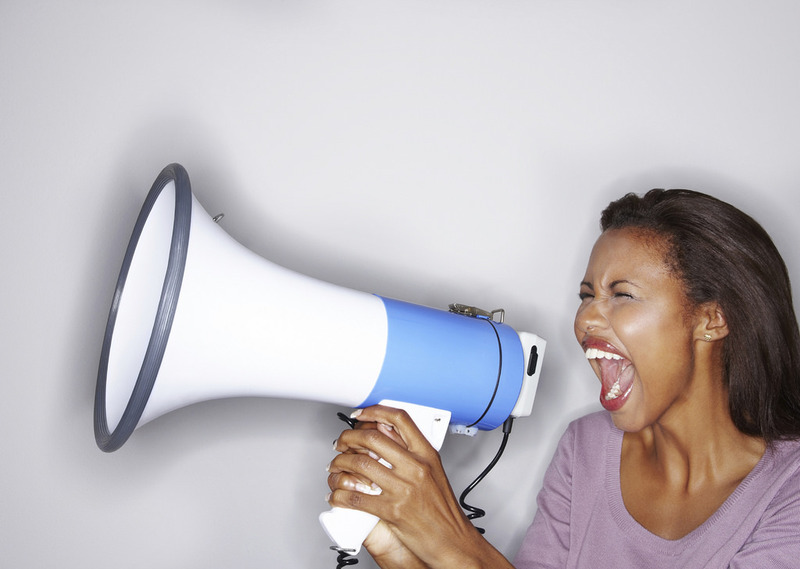 Pushing, squeezing, yelling, stretching, is that going to be good for your voice? I would say probably not! So let’s take a look at some of the things that you can do to help you sing higher! The bottom part of your voice, the chest voice as it’s referred to, is crucial to your upper notes. If you don’t have enough chest voice (or any chest voice), then you will struggle to find power and ease on your high notes. Most often the larynx will have to rise as well to make up for the lack of the bottom part of your voice. If you have too much chest voice, then you will still struggle to reach the high notes. Too much chest voice stops your vocal cords making the proper adjustments to sing higher in your range. Chest voice is the foundation of your voice, it’s a crucial part. Without it you won’t have a passagio, (passagio, in very basic terms, is the overlapping of two parts of your voice), and if one part is missing then there isn’t two parts to overlap. Think of it like the Goldilocks story, not too much chest voice, not too little chest voice, just the right amount. Now, how will you know which one you have a tendency towards? Do a test – record yourself singing “ah” as in father in the lower part of your voice and start to sing up in your range. If it sounds breathy and hollow on the bottom, chances are you might not have enough chest voice. If it gets louder, or starts to feel squeezed or tight as you sing higher, then chances are you might have too much chest voice. 2. A bridge over troubled water? So now that we have established the bottom part of the voice, we now need to think about singing from low to high without any cracks, yodels or swapping into falsetto. Most often, people will have trouble singing from one part of their voice to the next because of the passagio, which is what “joins” the two voices together. In the passagio, the muscles inside your larynx are making a series of muscular changes to allow you to continue to sing higher (this is a much simplified version of what is going on, it’s actually a highly complex process). An easier analogy is to think of it like a car with a gear stick – as the car goes faster the revolutions of the engine increased, and you have to then move into a higher gear to continue accelerating. If you don’t, the engine will start to complain and sound strained. Your voice is the same – as you sing up into your higher notes, you have to make these transitions, otherwise your voice can start to become strained, or squeezed. If you can’t sing from low to high without a sudden change in the sound or a yodel in the middle, then you may find it difficult to sing higher notes with any power or presence. You may in fact find it difficult to reach them at all. We call the ability to sing from low to high without a sudden change “connection”. Once you have found this connection, we would say that you are finding your vocal balance in your voice which is a fantastic thing. If you are not sure what vocal balance is then check out our very helpful article “what is vocal balance”. Now that you can sing from low to high without any breaks, or cracks we need to establish this on all the vowel sounds, on all the pitches in your range and at all dynamics and intensities. This is important, because in songs, you’ll find that you need to be able to sing quietly, louder, intense, soft, high, low and all over the range of emotions to “perform” your song. The patterns that notes form in songs are often a lot more complicated than in the scales we use in exercises. That’s why we make sure to work on songs in your lessons to ensure we are applying what we are learning in scales and exercises to the songs you are working on. Being able to maintain this connection allows you to effortlessly sing high notes in songs any way that you choose. It’s worth bearing in mind, to find this level of vocal agility can take years of training. Some people are able to do it in a very short space of time, other people it can take years of consistent training. As you can see from the three tips above “how to sing higher” doesn’t have a simple answer, and sometimes unfortunately there are no quick fixes that we can use. We have to simply set aside the time and effort and practise what we are learning in lessons. We have a great article on “what you should be learning in singing lessons” that will let you know what you should expect from your teacher. Most often, we see that people make it too hard on themselves when it comes to singing higher notes.They add unnecessary clutter in their voice that makes matters worse, or they believe that by using breath support they will magically arrive at a soprano high C.
I find a lot of the time people have barriers to singing high notes from years of programming by the media and the music industry that “high notes are hard” or “you have to be born with the talent”. It’s true that some people are born with more natural ability and genes that help than others, but within reason anybody can learn a reasonable level of singing ability. So, there you have it, “how to sing higher”, a general overview. I want you to remember one very important thing though, everybody’s voice is unique and individual – there are no hard and fast rules that will work for everyone! The best way to learn how to sing higher is to get a lesson with a good teacher who knows how to teach vocal technique. Leave us a comment below about your experiences of how you sing higher, or head on over to our social media page and check us out there.